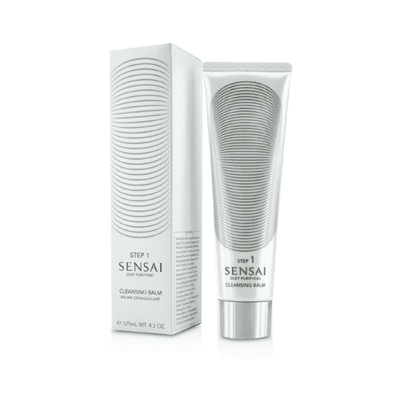 Sensai – Silky Purifying Cleansing Cream 125ml. 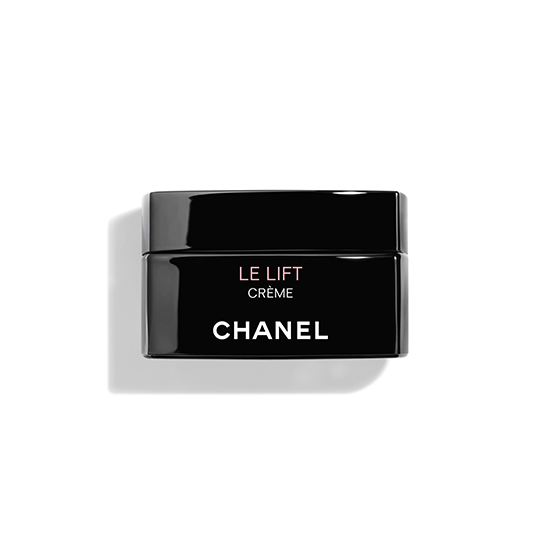 A rinse-off cream with a luxuriously rich texture that removes all make-up for a supple finish. Suitable for all skin types. 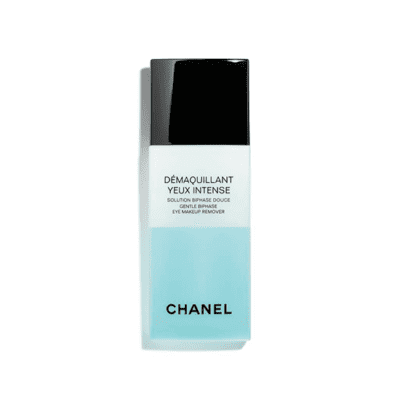 Chanel – Demaquillant Yeux Intense Gentle Bi-Phase Eye Makeup Remover 100ml. An eye makeup remover which is both effective and gentle for an eye contour perfectly cleansed and protected lashes. DÉMAQUILLANT YEUX INTENSE has a two-phase formula: a soothing water phase and a highly purified lipidic phase that removes makeup with no oily film. 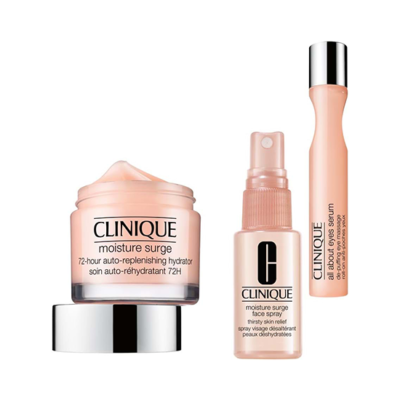 Clinique – All About Moisture SET. Bursting with moisture and activated aloe water, this must-have oil-free face spray immediately hydrates, softening and soothing skin in a flash. Antioxidant-enriched formula helps neutralize environmental aggressors. Portable size means you can enjoy an instant spritz of refreshing moisture anytime. Multi-tasking concealer reduces the appearance of dark under-eye circles and puffiness with continued use. Long-wearing, moisturizing formula won’t crease or settle into fine lines. Oil-free. Ophthalmologist tested. 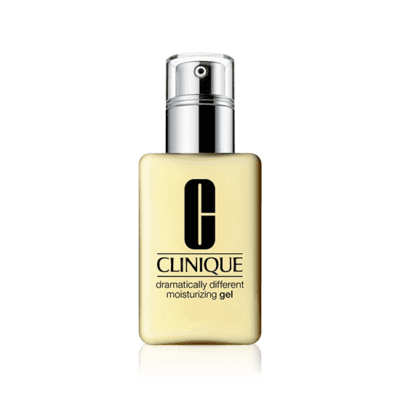 Clinique – Dramatically Different Moisturizing Gel With Pump 125ml. Combines oil-free hydration with skin-strengthening ingredients. Slips on easily, absorbs quickly. Balances and refreshes oilier skin types. Chanel – Le Tonique Anti-Pollution Invigorating Toner 160ml. 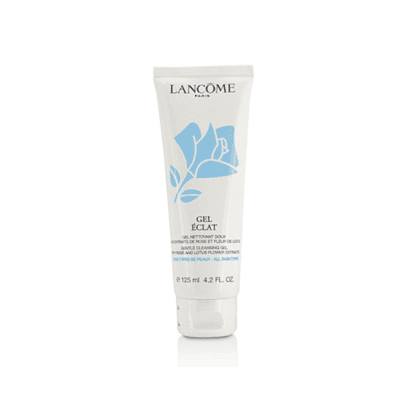 Lancome – Gel Eclat 125ml. Gentle Cleansing Gel With Rose And Lotus Flower Extraxts. Gel Eclat foam cleanser is so fine and voluminous that glides on the skin to gently liberate the skin from impurities. 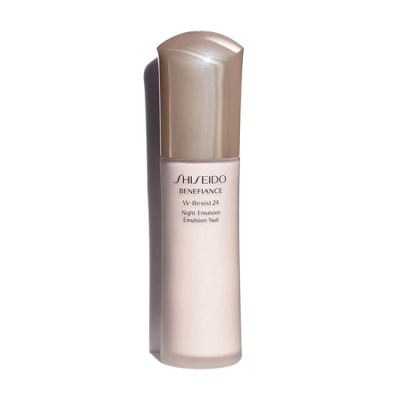 Shiseido – Benefiance WrinkleResist24 Night Emulsion 75ml. A lightweight age-defying nighttime moisturizer that intensively addresses visible lines and wrinkles before they become more serious. Offers a visible reduction in the appearance of wrinkles while encouraging overnight recovery to promote silky, smooth skin by morning.